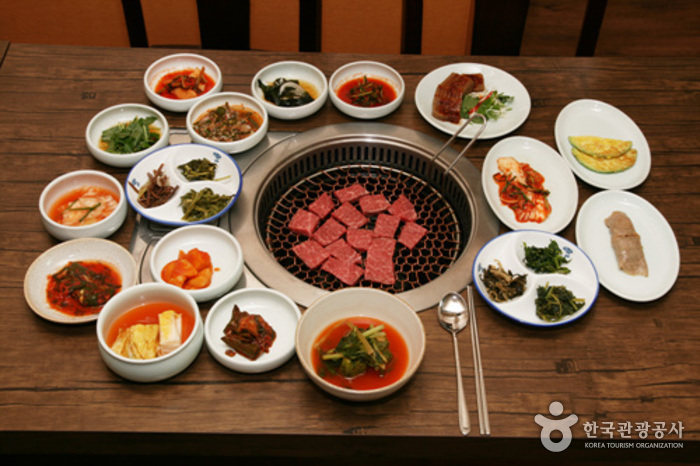 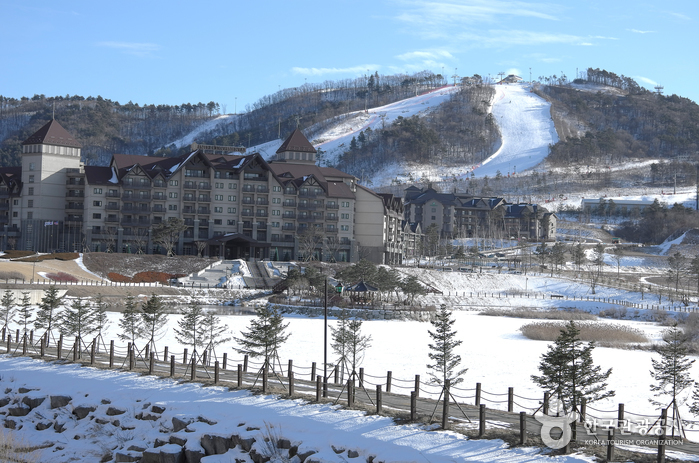 Situated in Alpensia Peyongchang Resort in Gangwon-do Pyeongchang-gun Daegwallyeong, the Holiday Inn Resort is a four-star, deluxe hotel with 214 rooms in the main building alone. 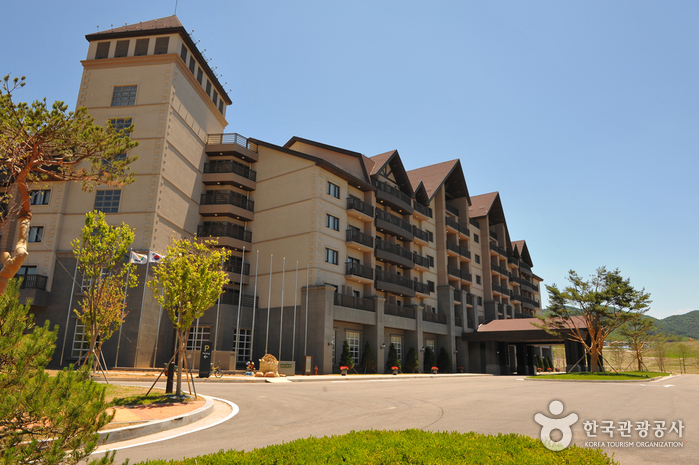 In addition to the main building, the hotel has a separate building where every room is equipped with high-end spa facilities, realizing the dream of a ‘combination hotel and spa.’ This annex is also connected to a conference center (Korea’s largest business facility), which comes equipped with a large banquet room, an audio system allowing for the simultaneous translation of up to 8 different languages, an auditorium, and 13 meeting rooms. 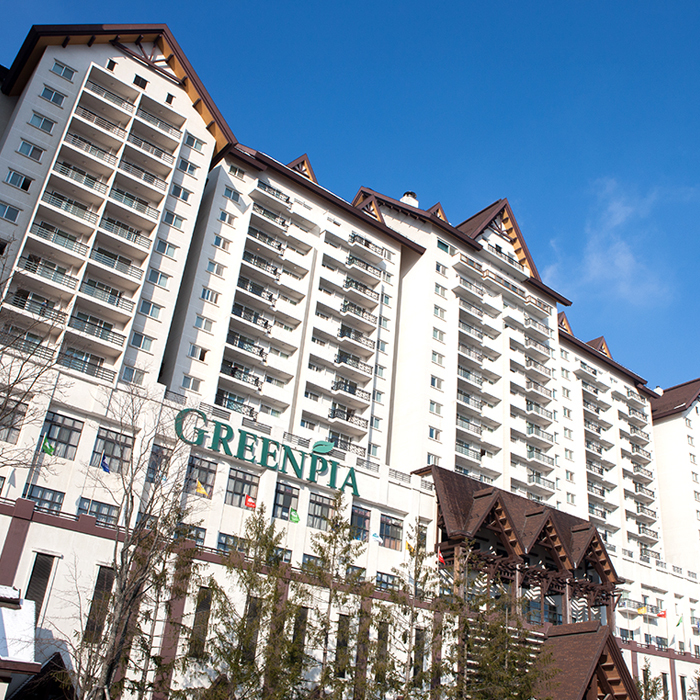 One of the major draws of the resort is the Alpensia Spa. 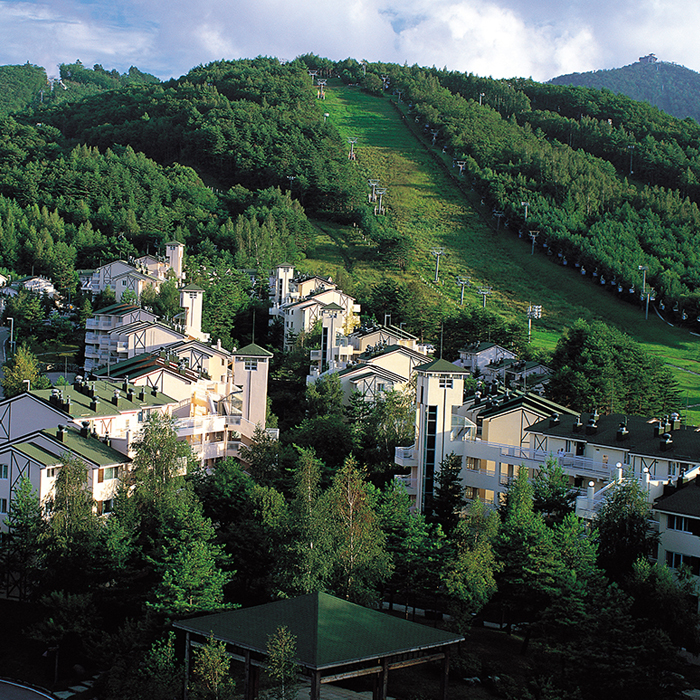 Highly trained therapists at the luxury spa provide world-class spa treatments and massage programs including special programs such as ‘couple’s spa,’ ‘golf spa,’ and ‘spa for expectant mothers.’ Treatments are carried out in an elegant, sunlit room that mimics the ambience of an outdoor spa experience. 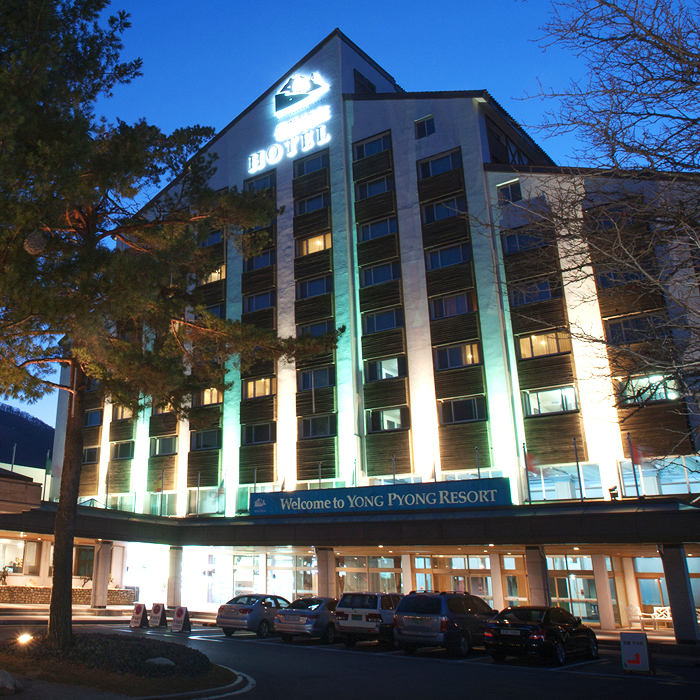 * Room rates are subject to change. 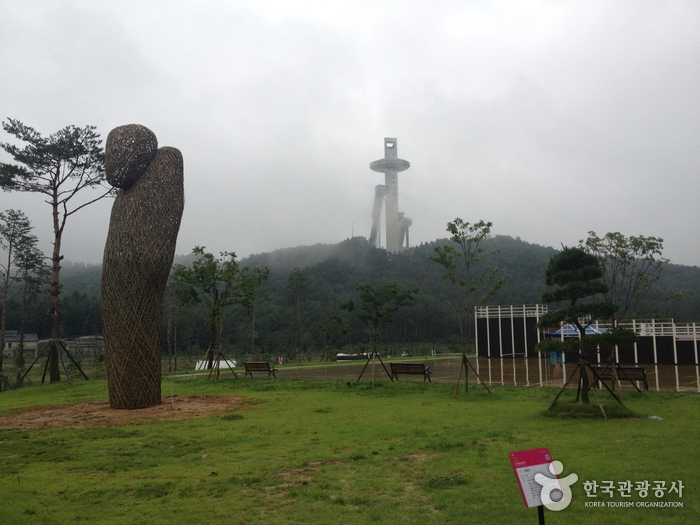 Make a phone-inquiry for more information. 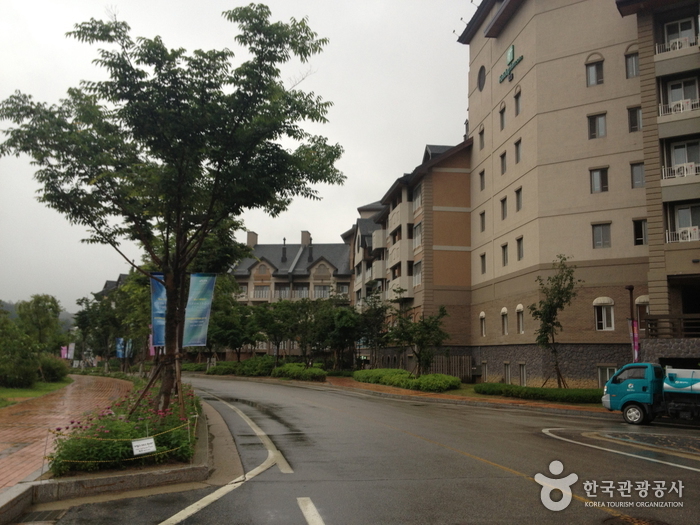 From Dong Seoul Terminal, take an intercity bus to Hoenggye (횡계). 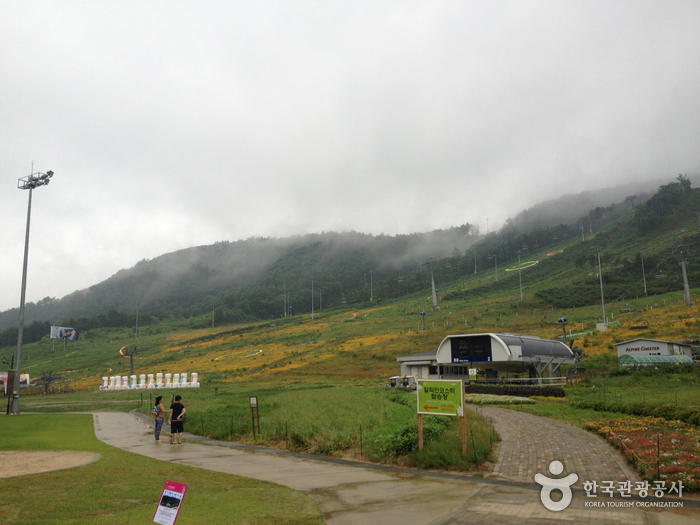 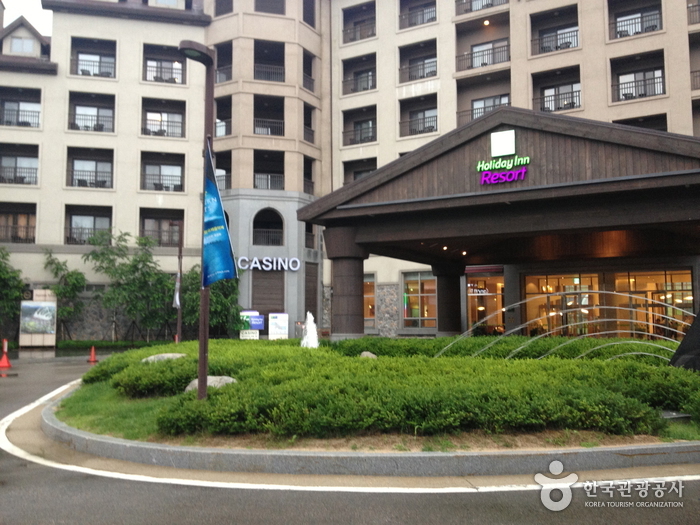 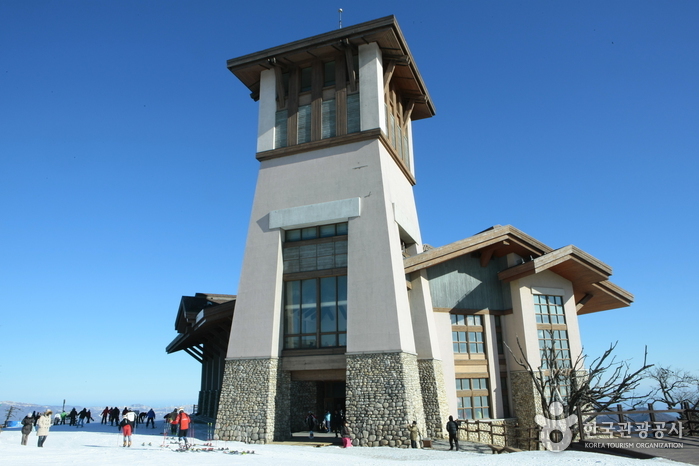 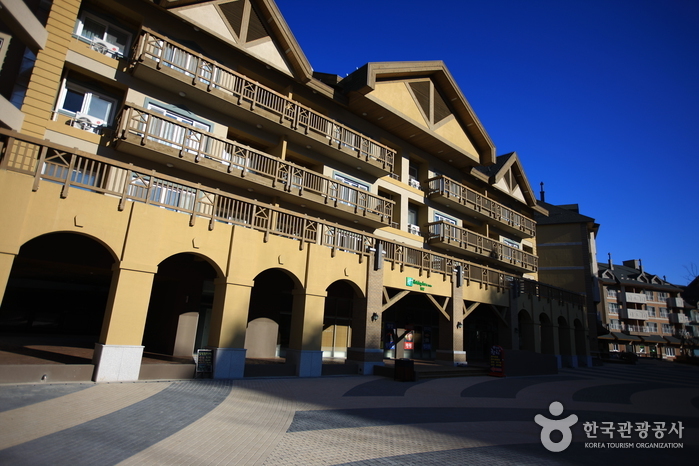 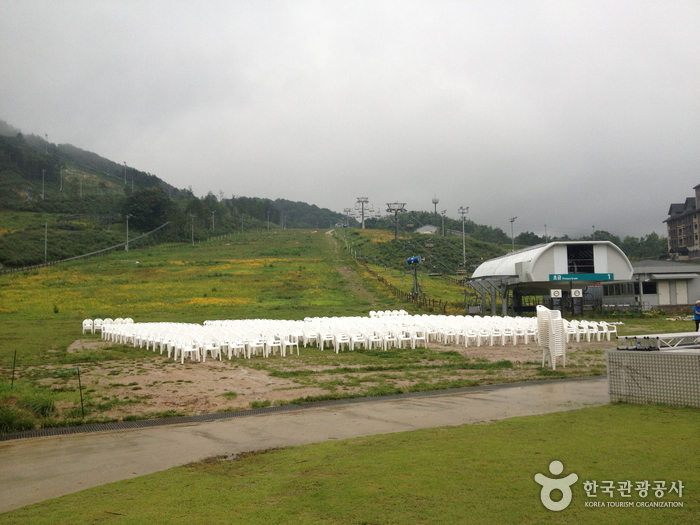 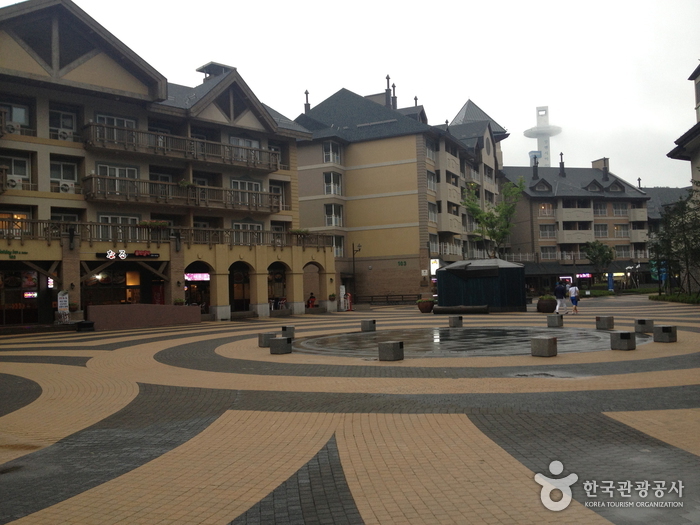 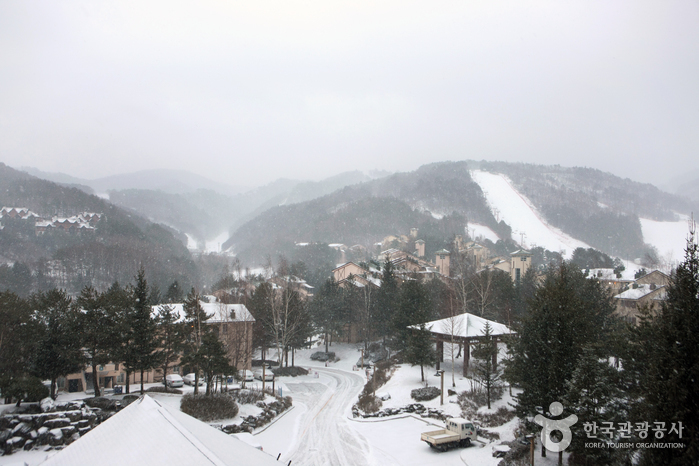 From the Hoenggye Bus Terminal, take a taxi to Alpensia Resort (20min).